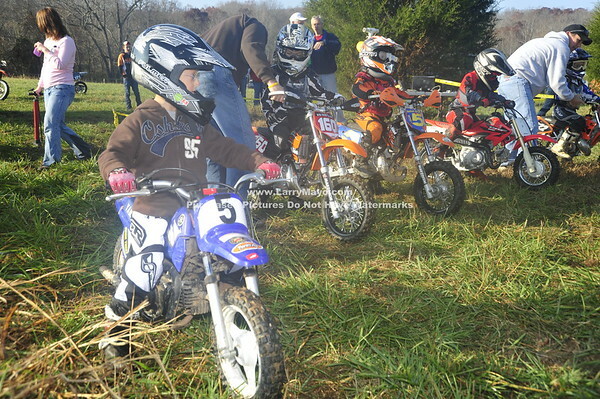 Tristan Redferrin!!!! 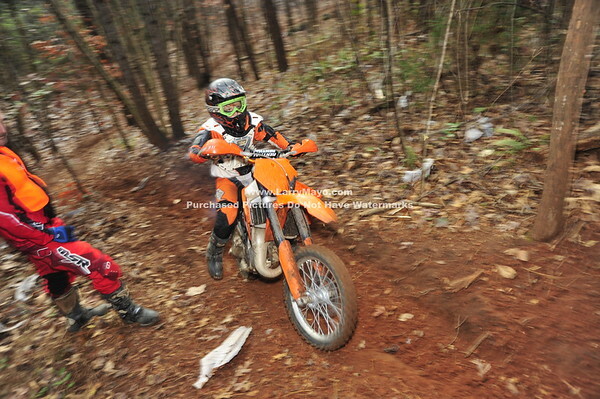 I finally got a good shot of that green streak, once the race was over. 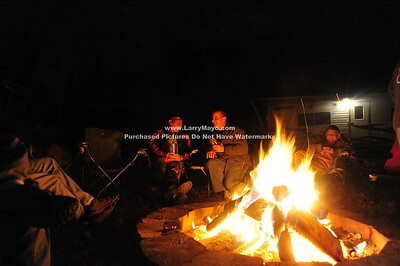 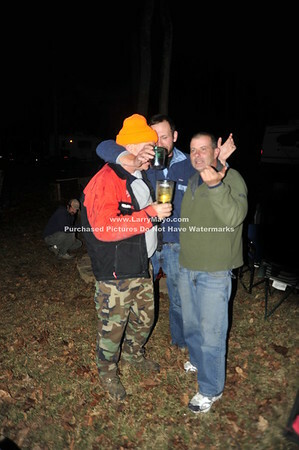 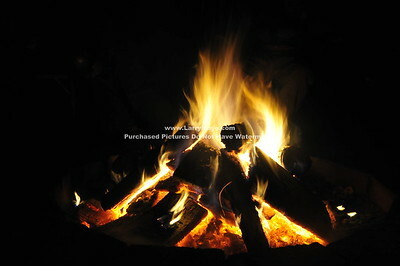 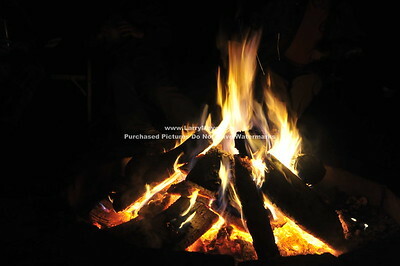 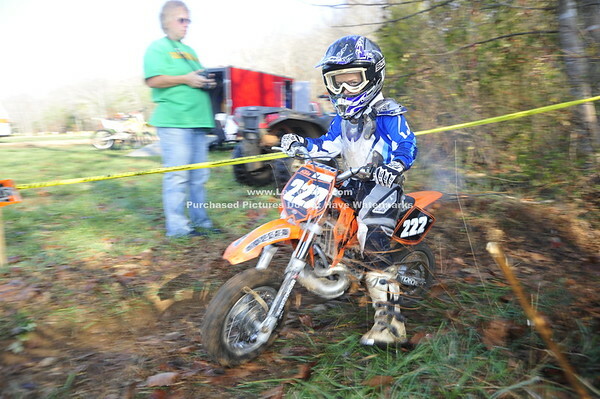 Thats him leaned up against the big tree wearing a big smile. 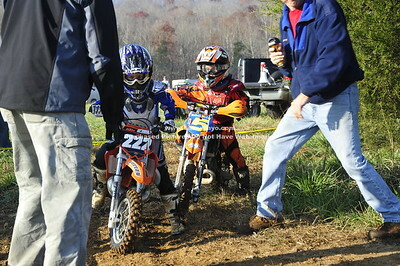 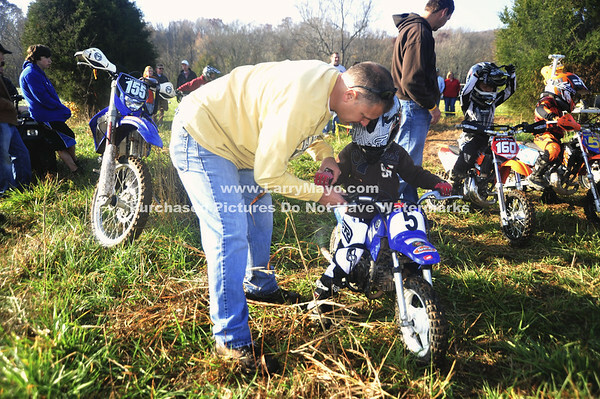 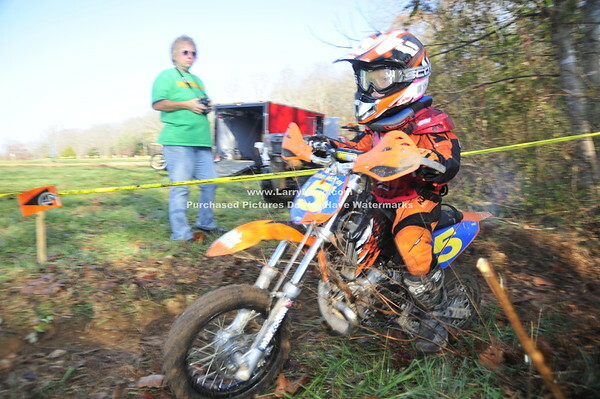 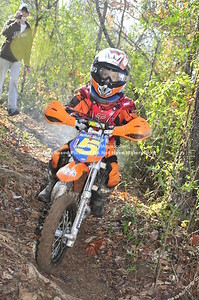 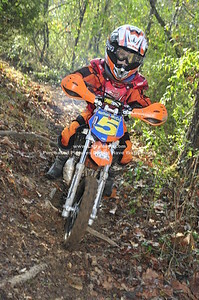 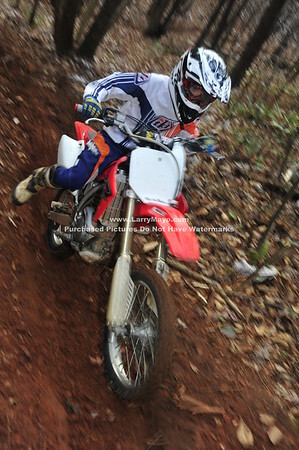 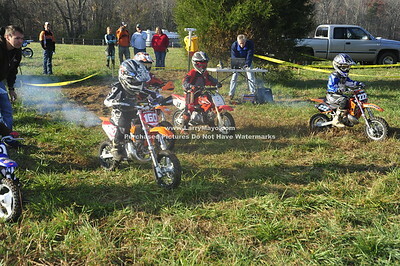 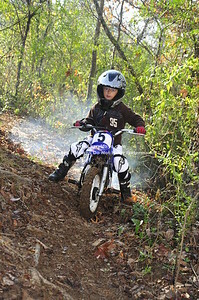 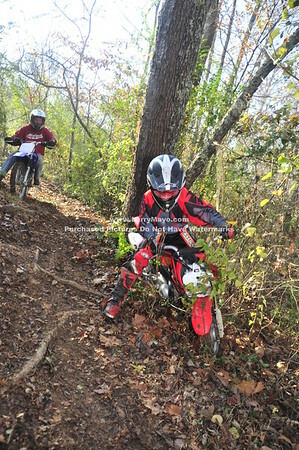 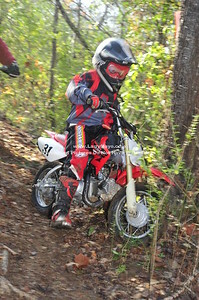 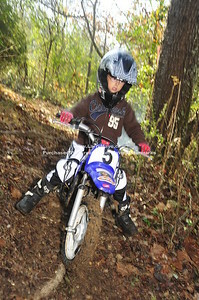 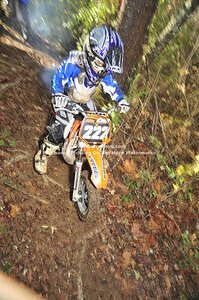 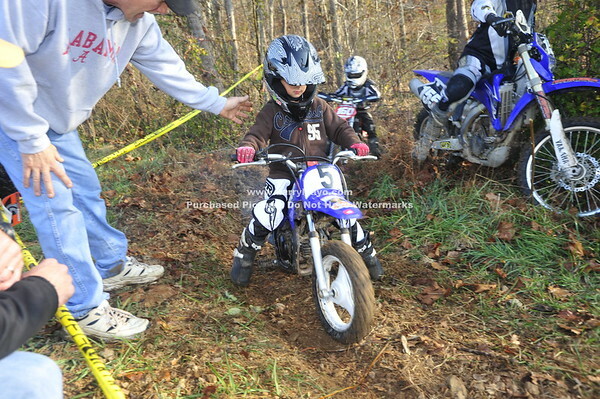 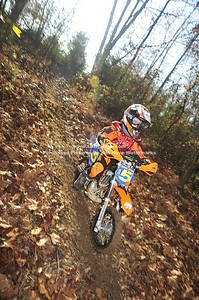 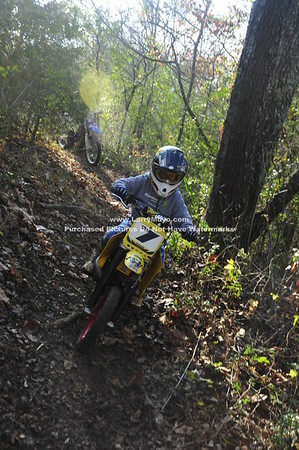 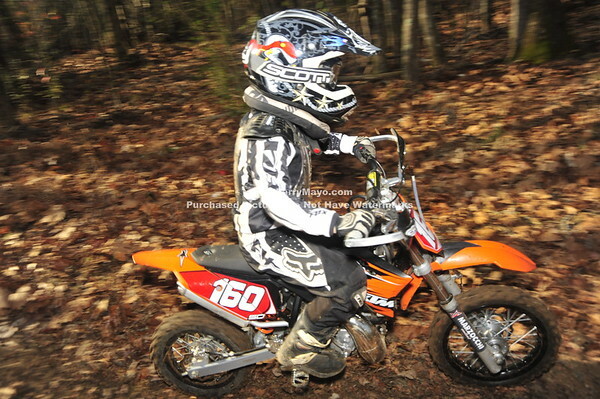 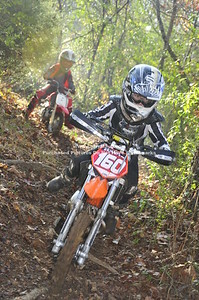 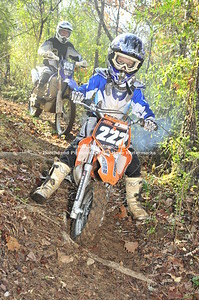 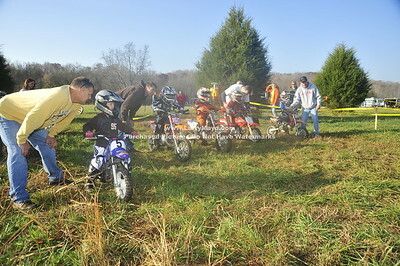 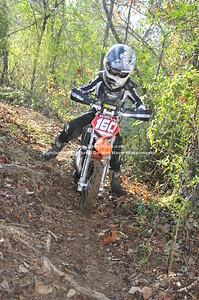 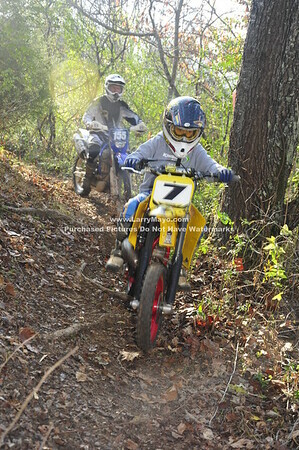 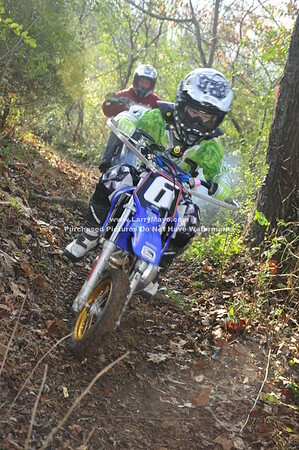 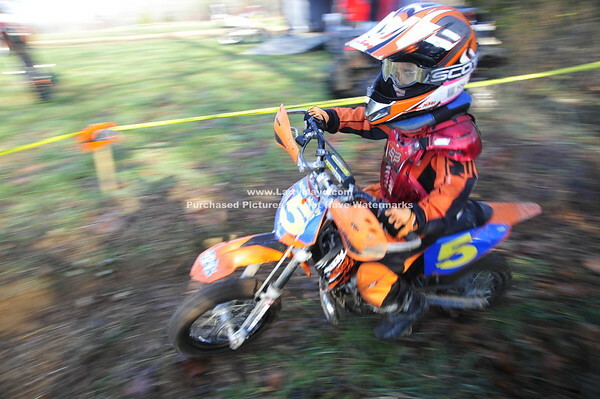 He showed me a little of his talent in a technical section pinned in third gear,, or fourth.It was another perfect day for SERA racing at West Point Tennessee.